Caravan Parks | Môn Caravans Ltd. The caravan parks we supply are, in our opinion, some of the best to be found in the British Isles. This may be a biased point of view, but each year we are astounded by the positive and overwhelming feedback from our new and existing customers. Each park has its own unique characteristics and charm, offering something for everyone. There is a wide variety of parks to choose from and all are set within idyllic locations; from the completely isolated setting, to bustling little fishing villages. Our reputation has been built on our relationships with the caravan parks in our area. We understand the difficulties experienced in making a choice and continually work closely with the parks to provide you with the most current details on availability and facilities. In this day and age of the internet more and more of the parks now have their own websites for you to view, however nothing beats seeing them for real. 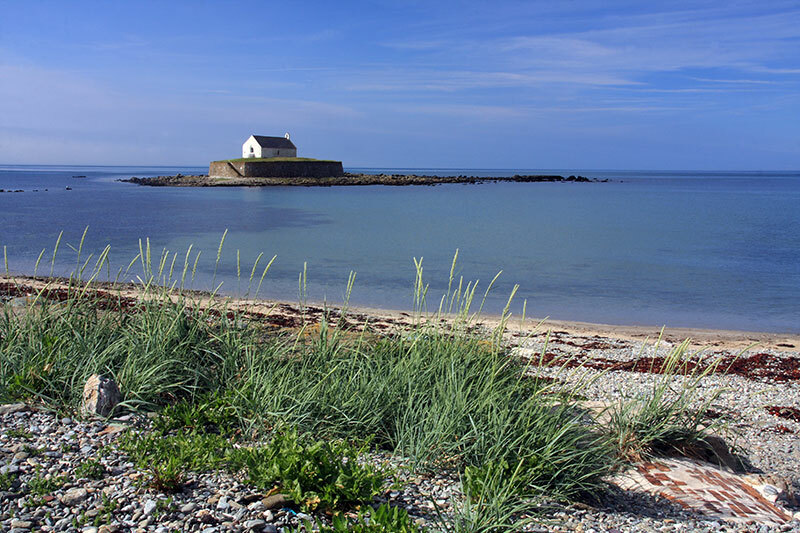 It is often a very good idea to come to the Island with a shortlist of parks you would like to see, and with two Môn Caravans Ltd sales grounds (on opposite sides of the Island) to choose from, popping in for assistance while you are here has never been easier. If you are completely new to holiday homes - don't be deterred. All parks have different facilities and welcome your visit. We can advise on parks in our area with plots currently available and would then suggest that you visit the park to meet the owners or park representatives. There you will be able to see the plot that is available, its location on the park and its size - both factors that may influence your choice of holiday home model. In some cases you may prefer a caravan with opening front doors, on some bases this may not be an option if there is no space to the front. It might also be possible that the park may already be showing a caravan on the available pitch. They will be able to give you the price including siting and connection for the caravan ready to go. Contact us for further information. This latter option has become increasingly popular for empty plots, as it significantly reduces the timescales involved in ordering, delivering and connecting a new caravan. Call 01407 831138 for details and availability or click here to complete our contact form.